Clark Elliott's life changed in a second. He was a college professor with a promising career in artificial intelligence, moving up in his field. But then, in 1999, his car was rear-ended. Elliott suffered a concussion. The simplest tasks suddenly became impossible. Sometimes he couldn't walk across the room or even remember his kids' names. He felt like he had lost not only basic functions but a sense of who he was. Doctors told him the damage was permanent, but after struggling with his new reality for eight years, Elliott took one last shot at recovery. He connected with two researchers who were working at the cutting edge of brain plasticity. The concept of brain plasticity refutes the long-held belief that the brain is static and unchanging. Brain plasticity makes the case that the brain is constantly changing over the course of one's life — some changes are natural, others are the result of injury. 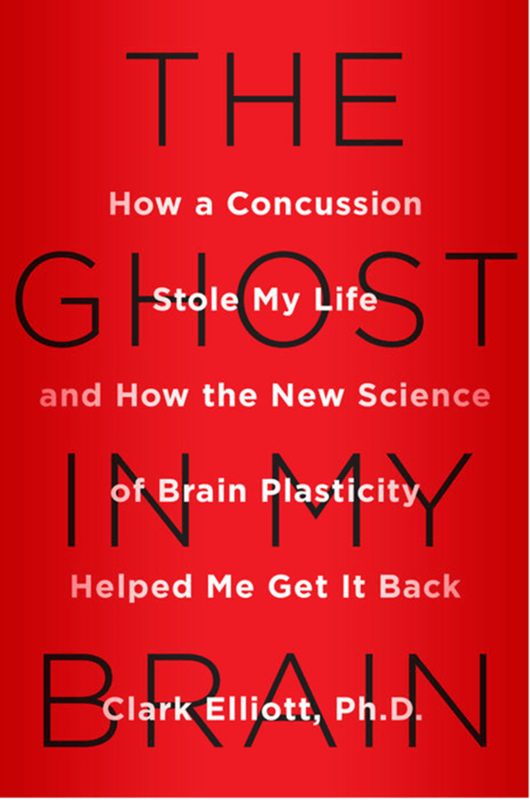 In "The Ghost in My Brain," Elliott writes about his experience trying to reclaim his brain. He joined MPR News' Kerri Miller in the studio to talk about what he lost — and what he's managed to find again.